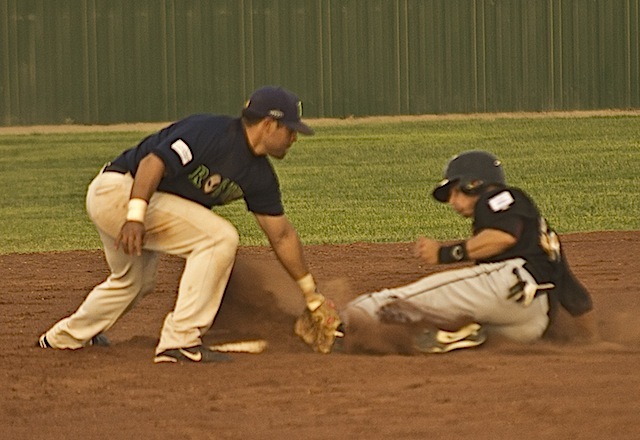 ROSWELL � After several pitcher�s duels in the Pecos League Monday, it was the hitters who dominated in Roswell. The Invaders and Osos both went through their pitching staffs, with Roswell coming out on top 20-13 in a four-hour game. Ebright wasn�t even around for most of the game as in the top of the second, he went out to discuss a call at second � and was promptly tossed. Kevin Dore spent the remainder of the game as acting manager. For the first five innings the game was close, with first the Osos then the Invaders taking a lead, then each squad going back and forth. Raton went on top 2-0 in the first on no hits but two big Invader errors. 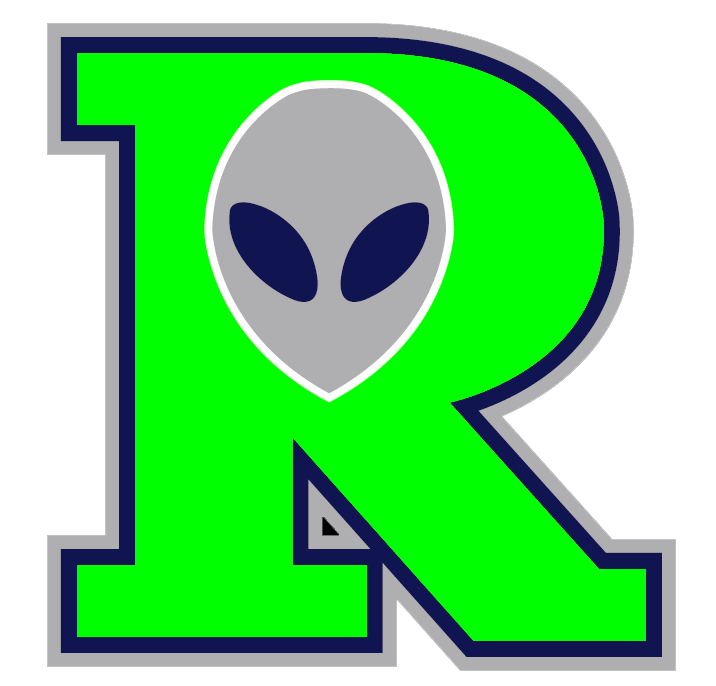 But Roswell came back in the bottom of the stanza when Ryan Normoyle reached on a fielder�s choice then advanced on singled by Roger Bernal and Vincent Mejia. The pace of the game slowed in the second as Raton went up 6-2 on two two-out singles, a walk, and a 3 RBI home run by Michael Lange. 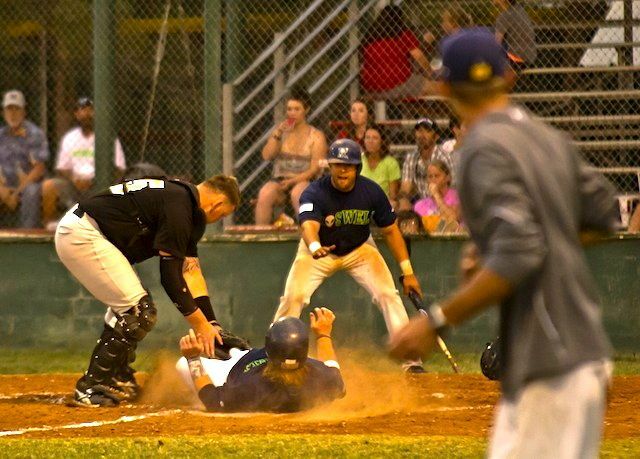 But three runs wasn�t enough for Roswell, as Normoyle came to the plate in the bottom of the stanza with the bases juiced, and hit a shot over the right-field fence. So what was he thinking as the ball headed his way? Starter Dustin Javins got the second out then walked Mejia, and that was it for him. Jared Rolan then gave up a single to Charles Dubanoski and an RBI double to NAte Theuinssen, making it 7-6 as the dust cleared. That was the most drama of the night, but, except for the third, when no one hit or scored � a Roswell error drove starter Scott Elitzky from the mound � the hits kept coming. Both teams added a pair in the fourth, making it 9-8 then Roswell stretched the lead to two in the fifth when Erick Gaylord singled, stole second and came home on a Bernal single. That was the tipping point, said Raton manager Ray Hancock. 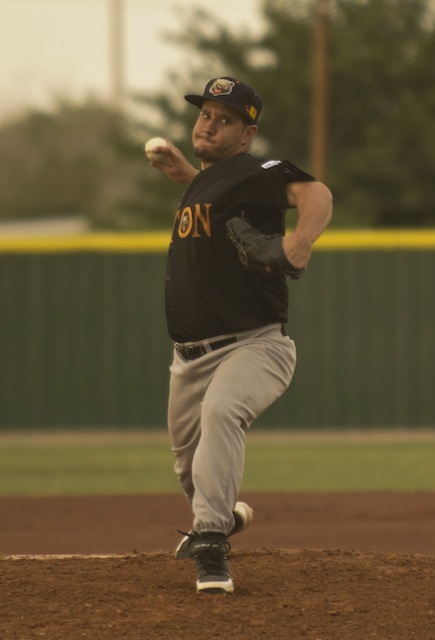 That other home run came in the sixth when Theunissen walked, pinch hitter Matthew Faiman singled and Gaylord � who was 5-for-6 on the night with four runs and 3 RBI � hit the shot out of the park. 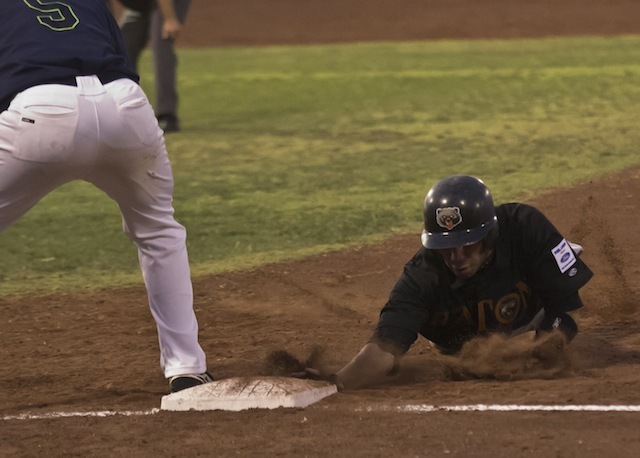 The Invaders added two more in the seventh � on two hits and an error � and five in the eighth, all with two outs. Doubles by Andrew Deeds and Gaylord and a triple by Chad Kruse were the big blows. But the Osos didn�t go quietly. They got two in the top of the eighth � Westly Jones singled then came home on Lange�s second shot out of the park � and three more in the ninth, scoring on three hits � including a double by Adam Ziegler � an error and a wild pitch. Those errors were something that concerned Ebright, along with the less-than-stellar pitching. Hancock liked the comeback try, but again blames himself for the loss. With 33 combined runs (24 earned) and 33 hits, many hitters improved their averages. Besides Gaylord, Kruse was 4-for-4 with two runs and RBI; Mejia with two runs and RBI; Bernal 3-for-7 with two runs ands 1 RBI; and Deeds 2-for-5 with two runs and 3 RBI. For Raton, Lange was 4-for-4 with four runs and 5 RBI; Jones 3-for-6 with four runs and an RBI; and Barban 2-for-5 with one run and RBI. 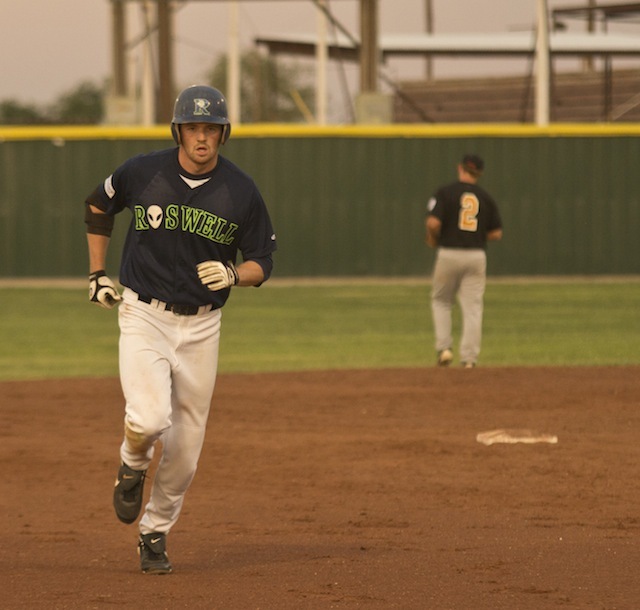 The victory stretches Roswell�s lead over everyone else in the Pecos League, and Normoyle sounds more than pleased with what his team is accomplishing. With some new faces and a strong squad of hitters, the Osos will try to move up in the standing when the teams face off again Tuesday at Joe Bauman Park.